I am a dead body! I had a long and tiring day at the uni & downtown. Also fun and a little bit sad. Here are some amazing ways to wear your/my hihihi moto vest! 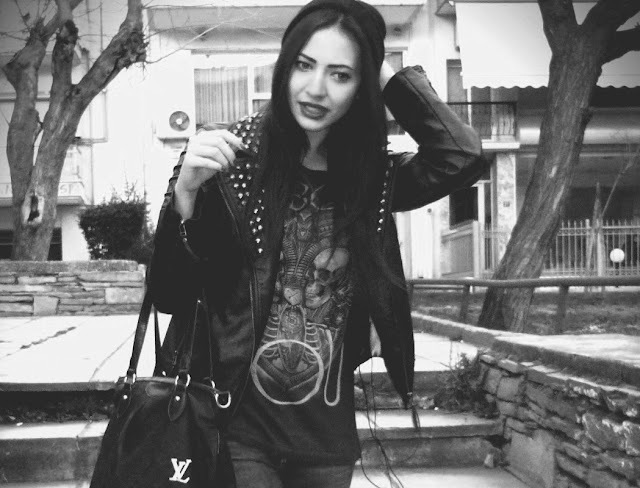 tags, leather vest , moto vest , outfit , outfits , rock , rockish , rockish outfit στις 7:34 μ.μ. tags, bowl hat , hat , outfits , rock , rockish outfit στις 10:10 μ.μ.